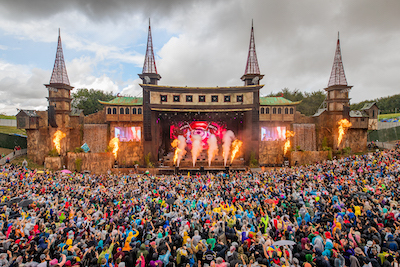 Boomtown​ has revealed the line up for the 11th instalment of the ​66,000 capacity​ music festival taking place over​ 7th - 11th August ​at the ​Matterley Estate nr. Winchester. ​Mixing up a huge range of musical genres with ​other worldly set design​ and an​ immersive storyline​ to provide ​a festival experience unlike any other​, the 2019 line up is a perfectly hand crafted mix of all genres from reggae to punk; techno to folk, and so much more!